Tesco has announced their intentions to close their digital e-Book platform at the end of February. The supermarket chain had been in covert negotiations with Waterstones, but the two sides could not agree on a purchase price. Tesco had been operating their online bookstore since March 2014. They tried to promote their new business unit to their established base of shoppers, leveraging their loyalty cards to get discounts. 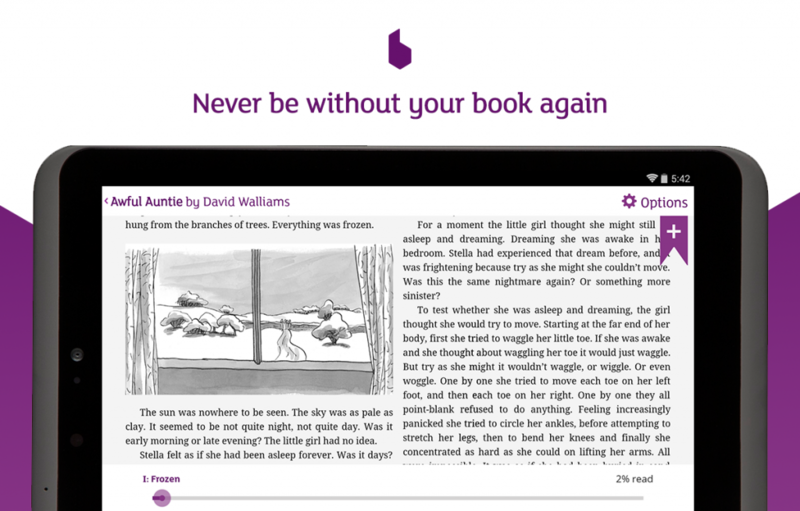 Not only could customers buy e-books on their website, which included a book blog, but also via their dedicated Android app. This app was available via Google Play, but also came pre-loaded on the Hudl line of budget tablets.